Join us for this walk around Oakley Wood led by local bird expert Colin Potter. 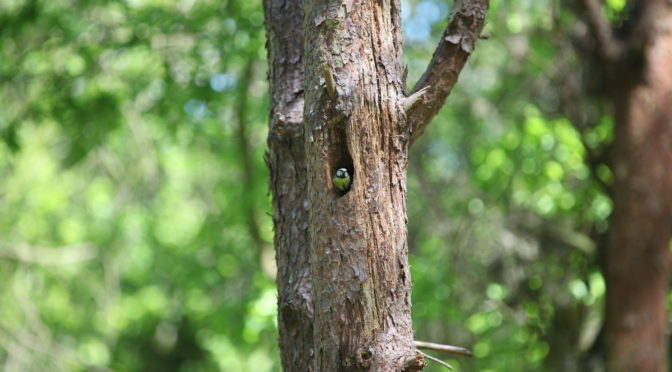 Colin will draw our attention to the birds in the wood, paying particular attention to their calls and songs. As ever when visiting the wood, dress appropriately for the weather and bring stout footwear. Meet at the first Crematorium car park at 10am.